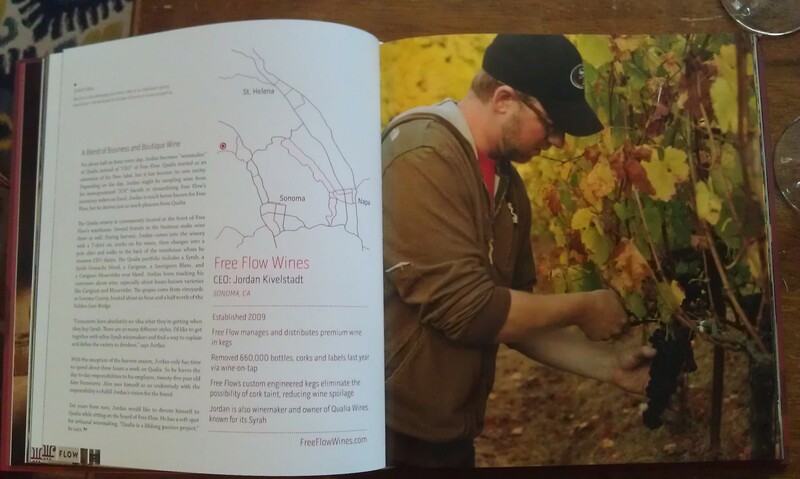 Rock and Vine: Next Generation Changemakers in Americas Wine Country by Chelsea Prince. This beautiful coffee table book whisks you away on a tour of California vineyards. This isn’t merely a book serving up wine eye candy…you are also enlightened on the process of making wine, the importance of the soils, terrain and the “behind the scenes” to turn a phrase of Napa and Sonoma Valley winemakers. The young people profiled are the new generation of winemakers. From back in the 60s and 70s many California wineries were family owned operations. That legacy is passed down to the children where they are using their own innovative ideas and methods to produce good wines for us to enjoy now. Who understands wine making better than one who grows up immersed in the business, the culture, the vines. 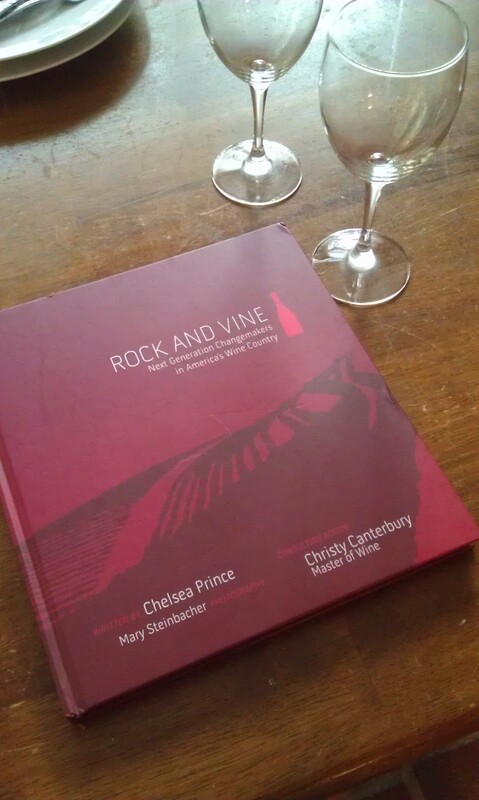 Author Chelsea Prince and photographer Mary Steinbacher put together a beautiful book. o Morgan Peterson of Bedrock Wine Co. This beautiful hardcover book was sent to me by the author, Chelsea Prince. Thank you Chelsea and to Goodreads for sending me this lovely book. 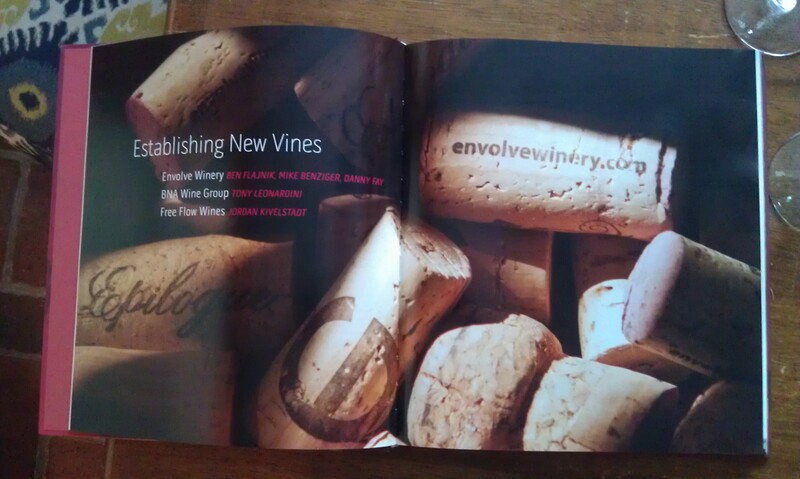 Oh that looks like a fabulous book — for the photography and to get to know today’s wine makers. 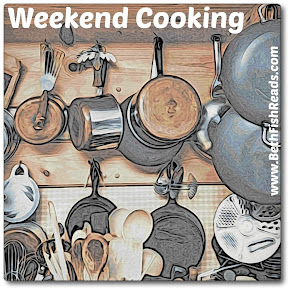 I’m going to have to check it out. It’s all about the terroir! love wine but mostly drink the local ones – which are very good. I’d love to take my husband to California wine country some day.